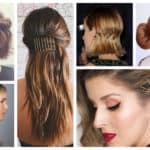 We have been seeing side-swept hairstyles a lot recently and they are currently a really hot trend that you have to check out. 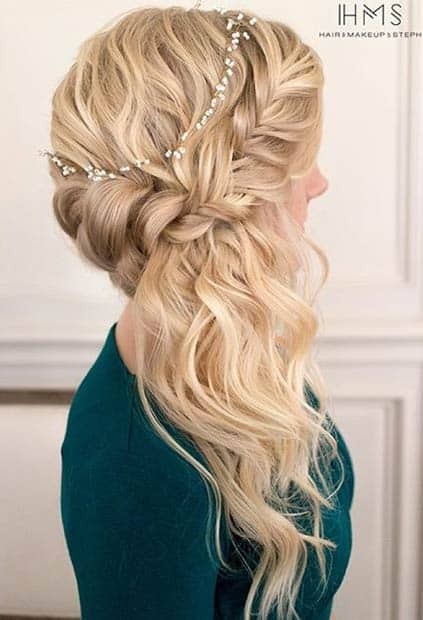 Attending formal events requires a nice hairstyle, so maybe you will get inspired today and wear your hair on the side pretty soon. 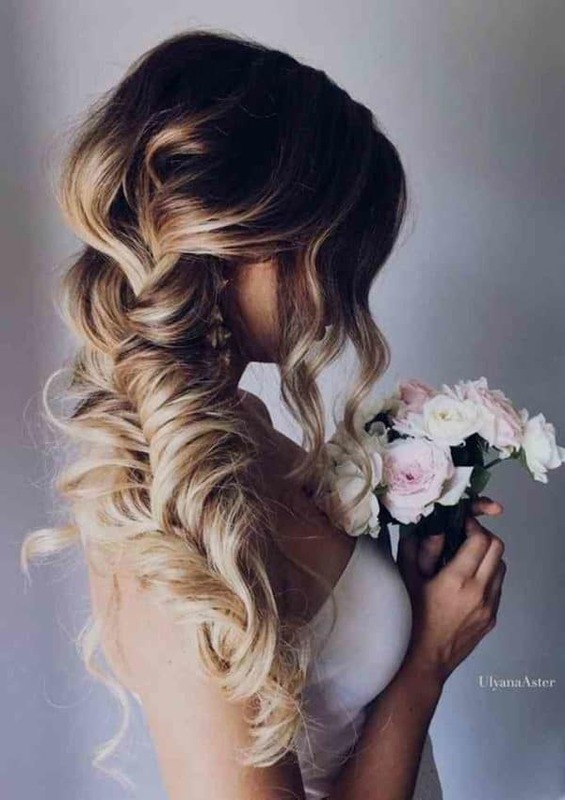 It’s a flattering hairstyle that suits women with long hair, and if you don’t want to have a boring hairstyle than it should definitely be your pick. If you have short hair and you still want to give the side-swept hairstyle a try you will have to get extensions. 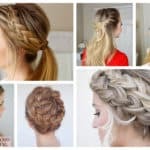 Check out the Romantic Side-Swept Hairstyles That Will Put All Eyes On You and see how you can style them in tons of different ways. 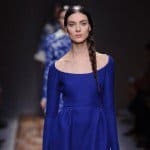 These hairstyles will allow you to show off your beautiful neck and shoulders and of course your back if you are wearing a backless dress. 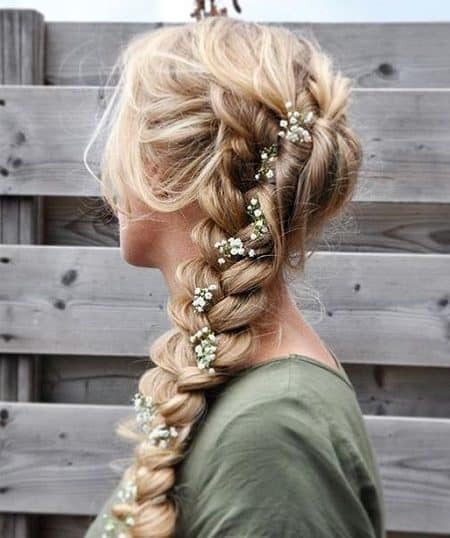 In fact, if your dress shows lots of skin on your back this hairstyle is a must. Let that feature be seen and make a statement everywhere you go. 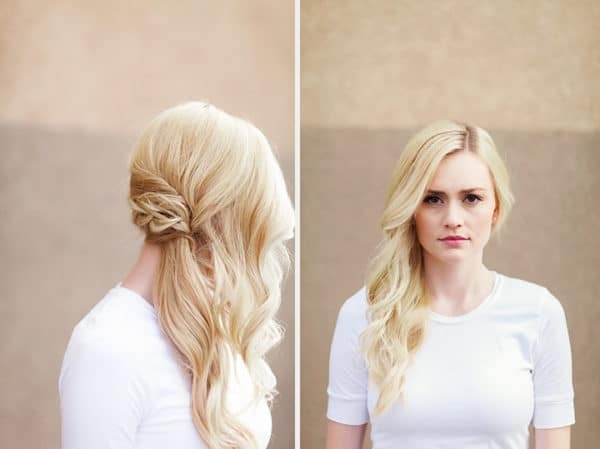 The side-swept hairstyles are really versatile and you have plenty of possibilities to choose from! Are you getting married soon? 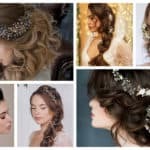 The side-swept hairstyle is a common choice of lots of brides and they tend to pair it with a stunning braid and other bridal hair accessories. 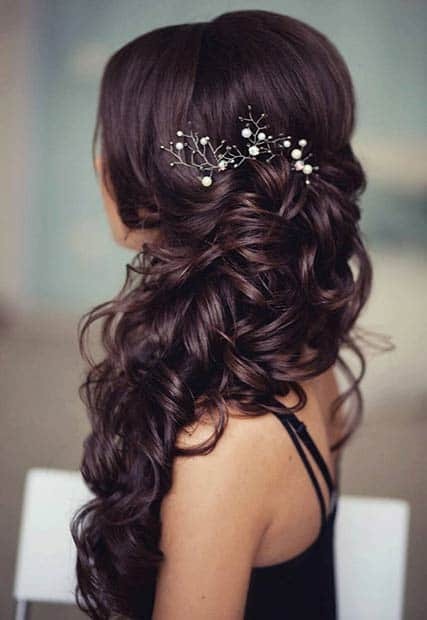 Have fun with your hair on your wedding day and come up with an interesting look. 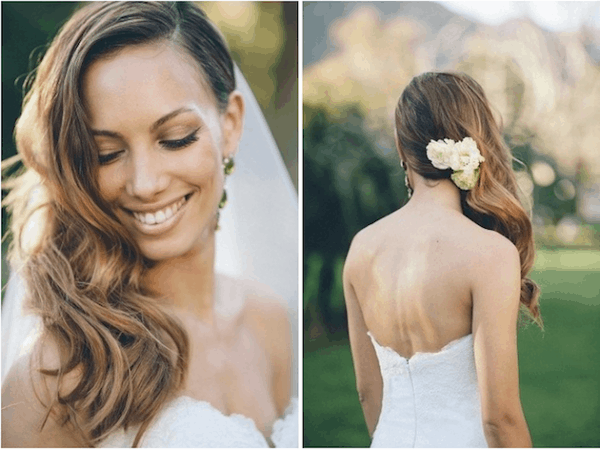 Keep your hair on the side on your wedding is great since you won’t feel the heat so much and it won’t be touching your back! 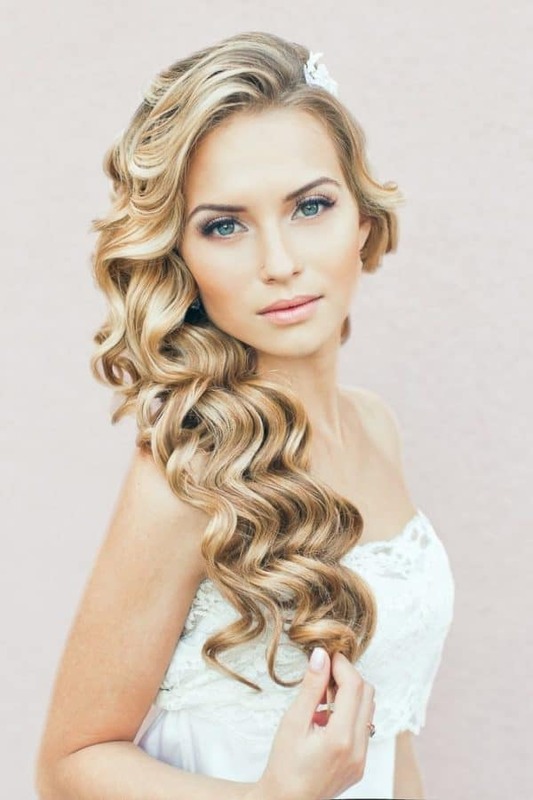 The retro locks are personally my favorite cause they are timeless and they give an elegant and sophisticated look. If you have decided to do them for your next special occasion make sure you put them in the side. 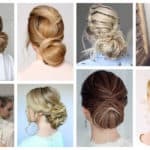 If you have a thing on up-do hairstyles and you don’t want to have your hair falling down we have the perfect solution for you? 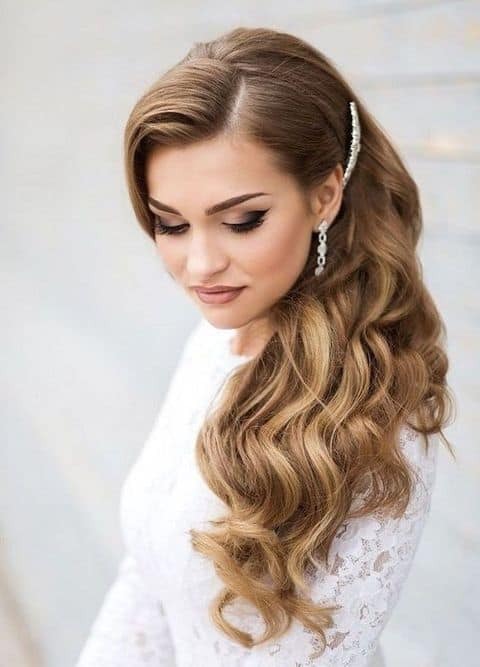 What do you think about having a side-swept up-do? You will look super classy and everybody will be turning heads to check you out! Is there someone who doesn’t love the messy side-swept look? 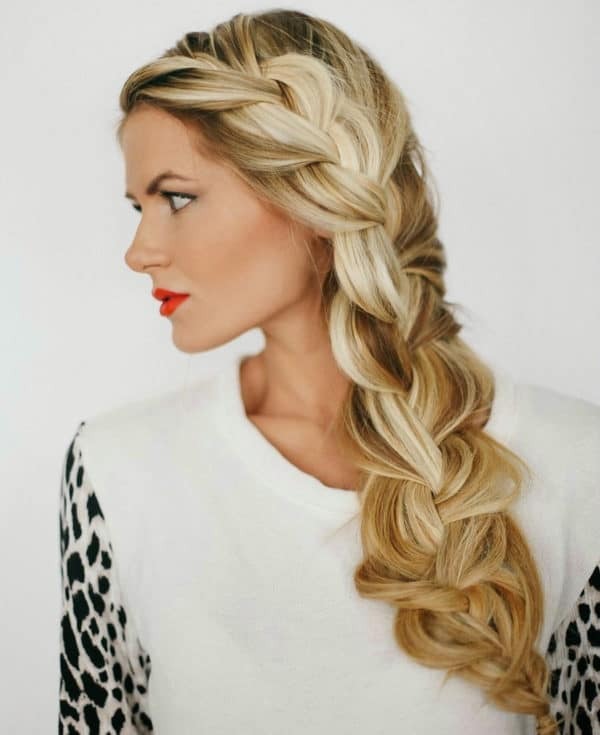 Blake Lively has shown us how to do it effortlessly, so go ahead and recreate this hairstyle. 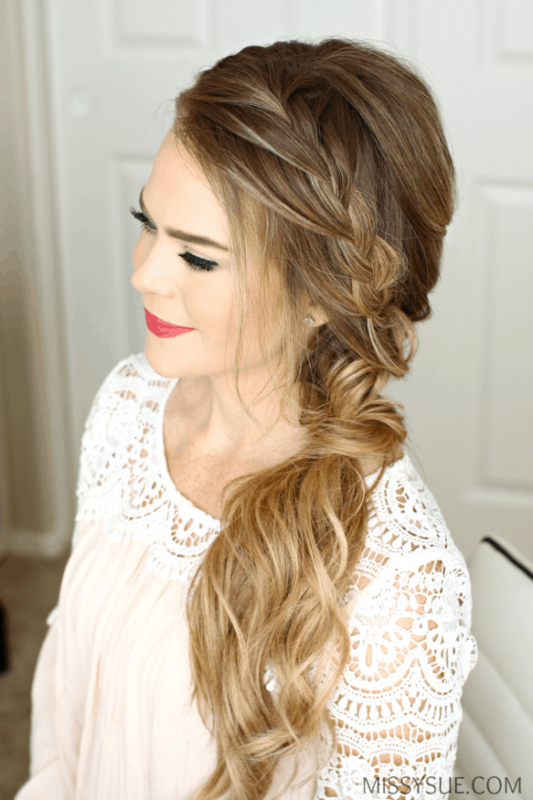 It will give you a sweet look without doing too much with your hair.